Instant lawn is a convenient lawn solution for anyone wanting to create a green outdoor space in Melbourne. When planning to lay instant turf at your Melbourne property, timing is an important consideration. Choosing to lay your turf at the best time can have a positive impact on the lifespan of your lawn. Laying your turf during a warmer and damp period will mean that you will not be relying solely on your private water supply to establish a healthy root system. With natural, sporadic rainfall combined with irrigation when needed, the soil and lawn will fuse together quicker and create a strong foundation early on. Whether you are laying turf for domestic or commercial purposes, it is best to allow 2-4 weeks of no foot traffic from the time it is laid. It may be easier to keep people off a freshly laid lawn during the colder, wetter months of the year. The result of a well-established instant lawn is an optimal, green outdoor space. 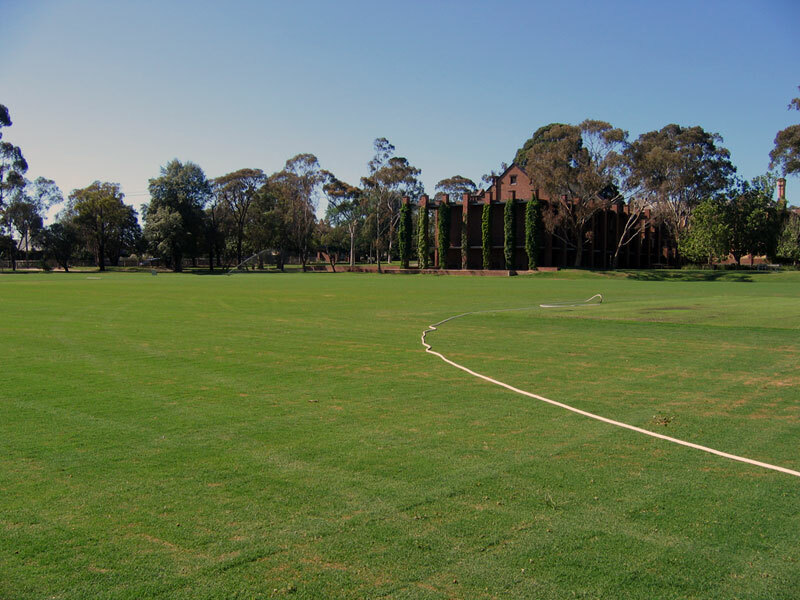 Entertaining and outdoor enjoyment in Melbourne is easy with turf that has been properly laid at the right time.